Since 2012 Thinkful and Bloc have been building high-growth tech careers for thousands of students. 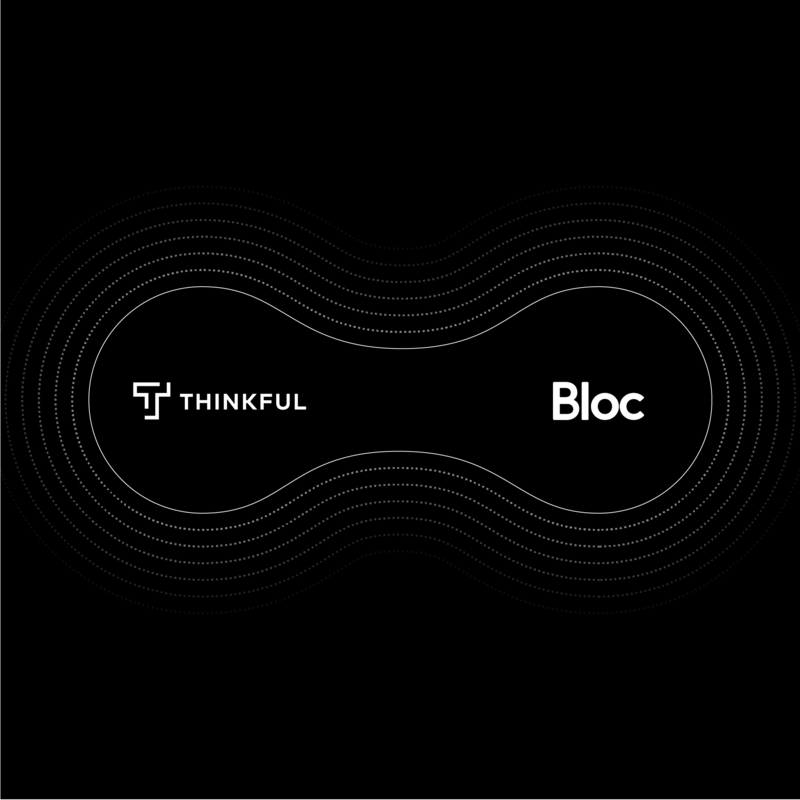 Until now we've been at it separately, but today we put that to an end: Thinkful has acquired Bloc. The smartest people in flexible career acceleration now work here. We reach students others cannot. We bring 1-on-1 mentorship to parts of America others leave behind, and we help aspirational adults who cannot (and this describes nearly everyone) afford to quit their jobs while continuing to learn and accelerate their career. We've personally known Bloc's leadership for years, and in February we started talking seriously about what a big, bright future for students might look like. Today, we get started. In the coming months, we'll accelerate new program development under both brands, create more high-growth careers for students with unique employer partnerships, and reach aspirational adults everywhere with hybrid education. We'll also continue growing every existing program: Full Stack Flex, Web Dev Track, Engineering Immersion, Design Track, and Flexible Data Science. This will be hard work, we'll take risks and we'll make mistakes. And it'll be worth it. It's hard to find extraordinary talent, data-backed tech, proprietary processes, and curricula. With this acquisition, we're welcoming dozens of the best to join our family. It's exciting to be a part of this. And oh ya: we're hiring more and faster than ever before.